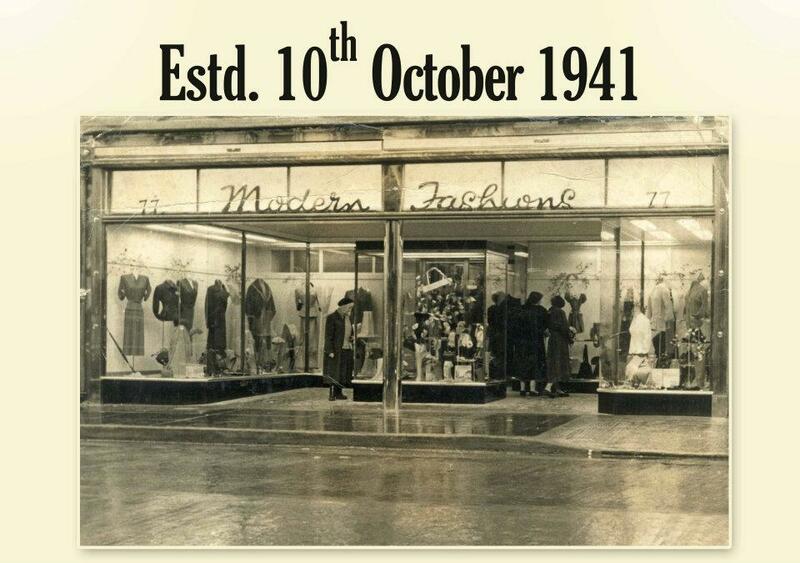 First opened in 1941, Modern Fashions is a long established Fashion and Bridal Store located on the main shopping street in Dundalk. Wedding Dresses, Bridesmaids dresses, Formal wear/Occasion wear & accessories all in store, just under an hour’s drive from both Dublin and Belfast. Ask our Bridal and Wedding Experts any questions you may have and our experienced staff will be more than able to meet any of your needs before the big day. 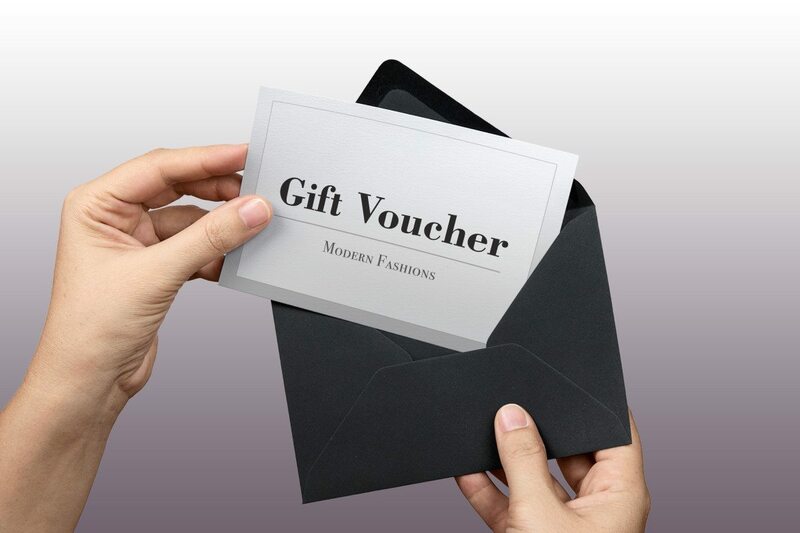 At Modern Fashions, we offer a wide selection of international designers, ranging from sizes 10 to 26, (some gowns available to order from size 0 to size 30) appropriate for any venue or style of wedding. 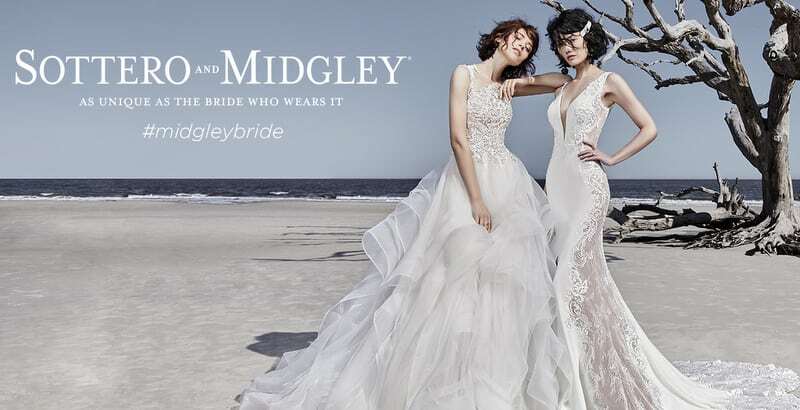 We stock the following Designers– Maggie Sottero, Ronald Joyce, Sasha James, La Sposa, The White One, Sottero & Midgley, The House of Nicholas and Victoria Jane. At Modern Fashions we carry a wide range of international bridal fashions for all occasions. We stock the following designers in our Bridesmaids section –Ronald Joyce, Ebony Rose & Kelsey Rose amongst others. Please have a look at our bridesmaids selection here. At Modern Fashions we carry a wide range of international fashions for all bridal and wedding occasions. We stock the following designers in our Occasion Wear section – John Charles, Luis Civit, Sonia Pena, Lizabella, Gina Bacconi, Select & Veni Infantino. Experts in all things Bridal!